Moving Your Business From One Office to Another? Don’t Forget a Cleaning! Whether you’re upsizing or downsizing, moving your business from one workplace to another is no easy task. Needless to say, moving a business can be a huge undertaking, whether you’re a giant company or even a tight-knit startup team. With all the hustle and bustle involved in moving offices, it can be easy to overlook one essential step: A good, thorough cleaning! Fortunately, that’s one part of the moving process where you can rest easy, knowing you’ve got it covered – as long as you’ve got Sweeping Dimensions Cleaning Service on your side! 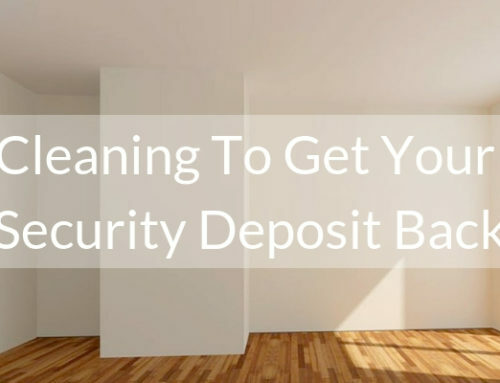 While you’re organizing your stuff to in order to move from location to location, we can keep up with regular “housekeeping” duties around your office space. 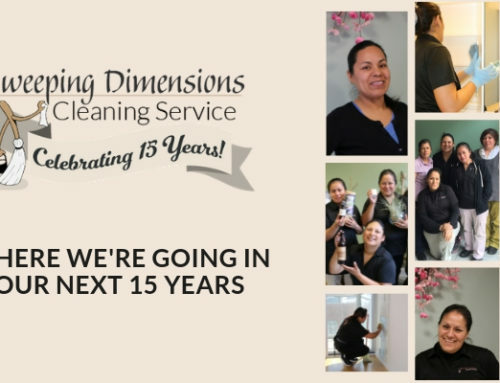 From vacuuming, to taking out the trash, to scrubbing windows, to cleaning common areas and kitchen spaces… We can take care of the “day to day,” so your team can spend its time and energy more effectively. After you move, our team can turn around your old space in no time. From trash-out service to a deep cleaning, we can do what it takes to ensure that your old office is spotless, and ready to be presented to a property manager or new tenant. Ready to start working out of your new commercial space? We can make sure that you’ll be able to hit the ground running. We can deep clean your new office before you arrive, so it’s spick-and-span for your first day. If you had contractors or movers in and out of the space, we can also tackle your post-construction needs. Remember, your office is a reflection of your business! A clean, organized office shows your professionalism and attention to detail. It makes employees feel at home, and it can help impress any new clients that you bring in for a meeting. 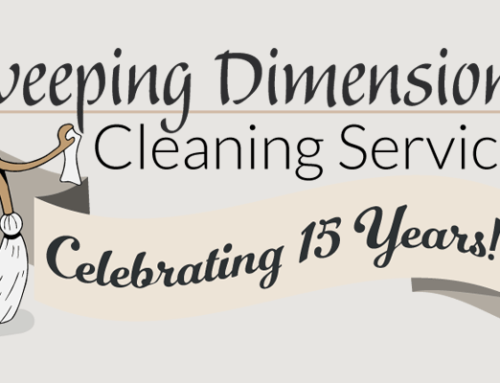 At Sweeping Dimensions Cleaning Service, we understand what it means to be true professionals. We always make a sweeping effort to make life less stressful for business owners and property managers all across the Chicago area! Our teams have the skills, experience, and dedication it takes to make your commercial or office space truly shine. SDCS is fully bonded and insured, and our clients have come to expect the very best from our teams at all times – even in the middle of a hectic move. We can clean your office, warehouse, medical practice, or other commercial facility, however large or small, on a schedule that works for you. We pride ourselves on exceptional customer service and consistent, high-quality service. Our teams will bring all of the supplies and equipment needed to take care of your space, with an emphasis on green, environmentally friendly products. Have any more questions? Ready to see what our experienced team can do for yours? Don’t hesitate to get in touch today to set up your office’s free consultation!